How would you like the Giftcard sent? 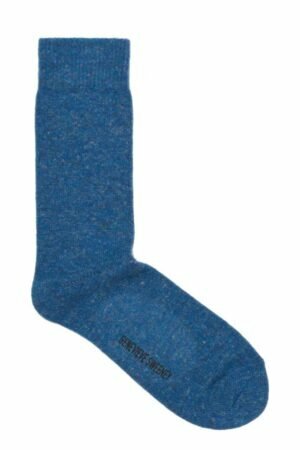 Finding it hard to choose that special gift? 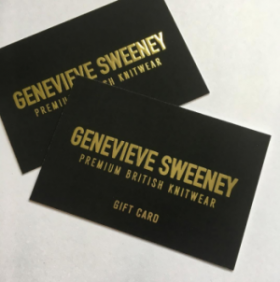 A Genevieve Sweeney gift card is the perfect present for your gift dilemmas! 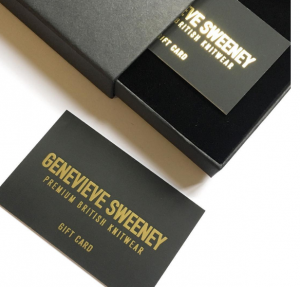 A gold foil gift voucher is available from £10 to £500, presented in a black gift box or a virtual card via email. Boxed Gift Cards can be sent directly to the recipient or posted to your address. If you prefer a digital card to be sent directly to you or the lucky recipient via email, please state “Digital” on the personal message selection and leave a note on your order.